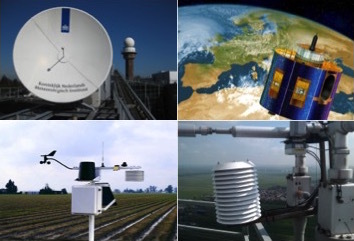 Royal Netherlands Meteorological Institute (KNMI) is the Netherlands’ national center for data and knowledge on weather, climate and seismology. Using a combination of Neo4j and Splunk, KNMI is implementing fully automated system for monitoring more than 60 interlinked operational (24/7) applications. The goal of the new system is to enable production chain monitoring, enabling root cause analysis (what is the root cause of the disruption) and impact analysis (what other products will be effected). Hans Verhoef, Software Developer at the Royal Netherlands Meteorological Institute (KNMI) will show you how Neo4j can be a part of your big data tooling at Graph Connect in May!